Music is his life, singing his passion, his message – LOVE. Boysie White, born and raised in New York City, was a member of the “Harlem Gospel Singers” and toured Europe with the legendary musical “Hair”. Today he lives near Cologne, Germany. 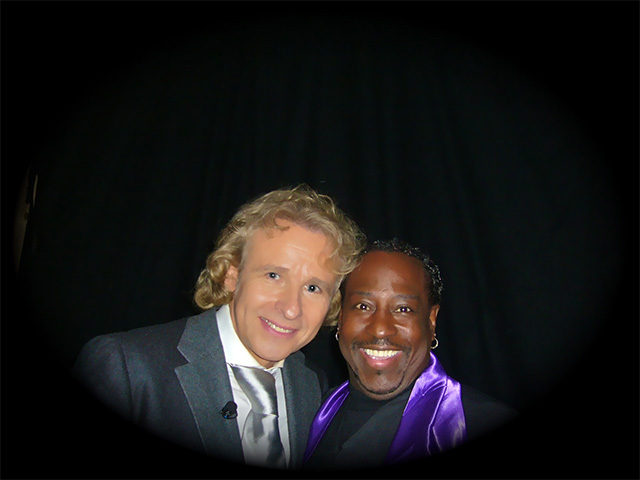 His performances as a solo performer or with an ensemble include emotional and enthralling melodies derived from Gospel, Soul, Pop and Jazz. “The stage is my world,” says Boysie White, smiling grimly at his childhood days in the ghettos of the Bronx as he kept his nine brothers and sisters happy with his dances, songs and pranks. At the “White house” Boysie instigated so many turbulences amongst his siblings that his mother insisted he go to church on Sundays, so that she finally could get some sleep. No one ever thought that this strict discipline would be the foundation, spring board and start of his magical career. 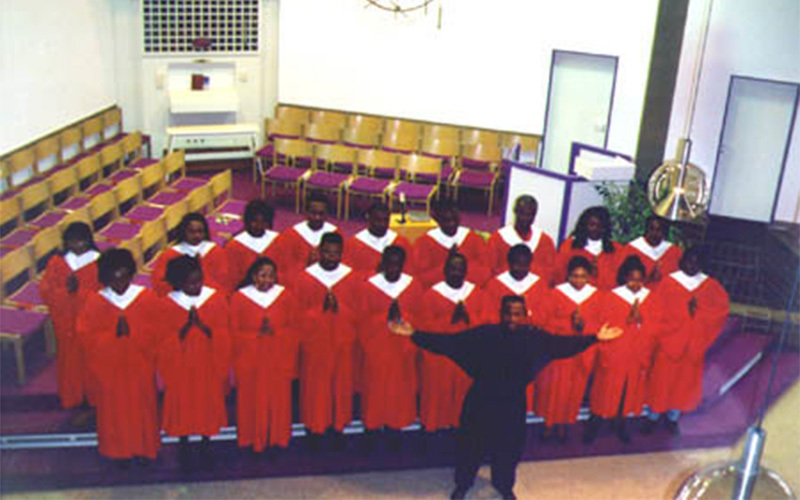 Today, Boysie White appears as a solo singer as well as a lead singer in gospel ensembles. The venues testify of his versatility. Whether weddings, cruise ships, the stages of TV stations ex. 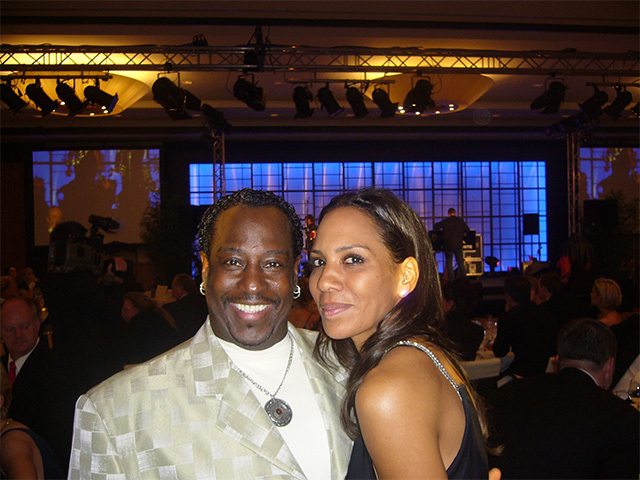 WDR, RTL or RAI UNO, at festivals, galas or company events: Boysie White always impresses as a welcome guest and often the highlight of the event. From the heart, people are often touched by his performances. 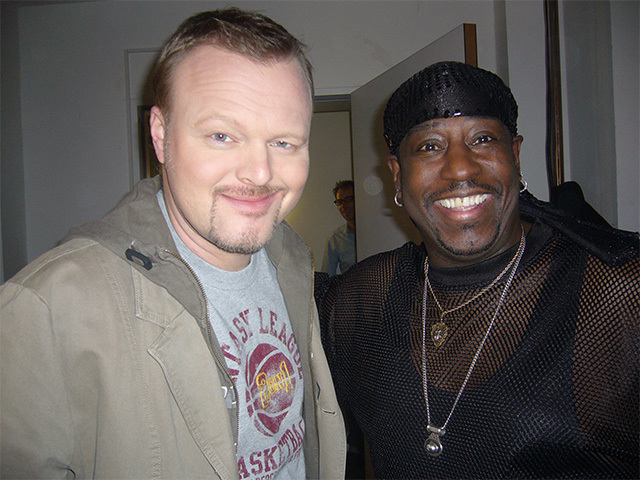 His repertoire includes approximately 400 titles of different genres and his show includes several costume changes. His voice is expressive and combines love, spirituality, power and gentleness – an enrichment for every event. 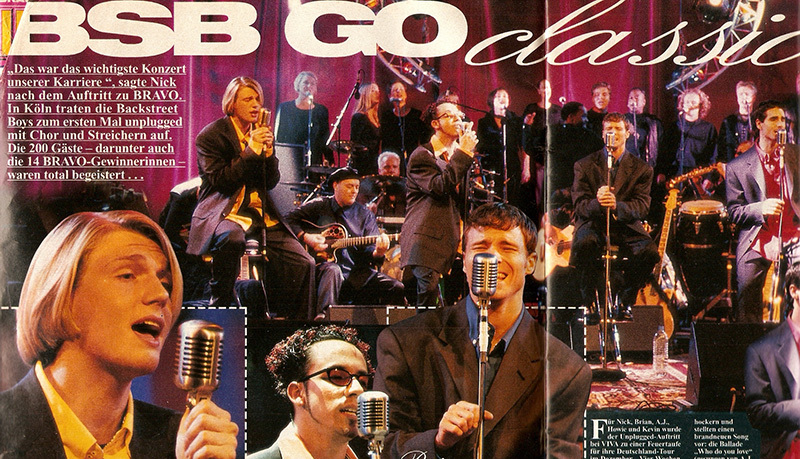 In addition, White is a choir director, a songwriter and arranger. The countless engagements and performances in the USA and Europe can be found in the “References” section. Contact Boysie White at: contact formular. But, in order to free herself from the madness, the mother forced him to go to church with his Aunt and Uncle on Sundays – finally rest at the White House! 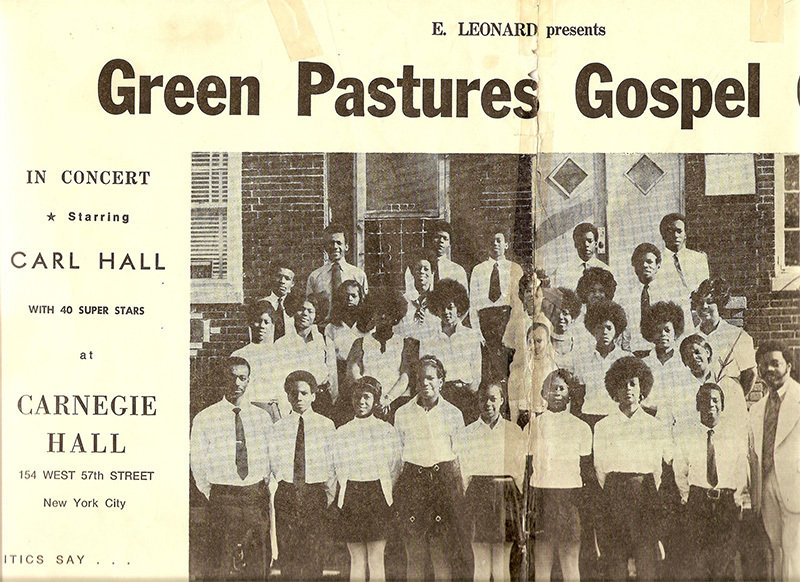 And as luck would have it, the assistant pastor and director of the Gospel choir found out that the ten-year-old could sing – and how he could! Exceptional! 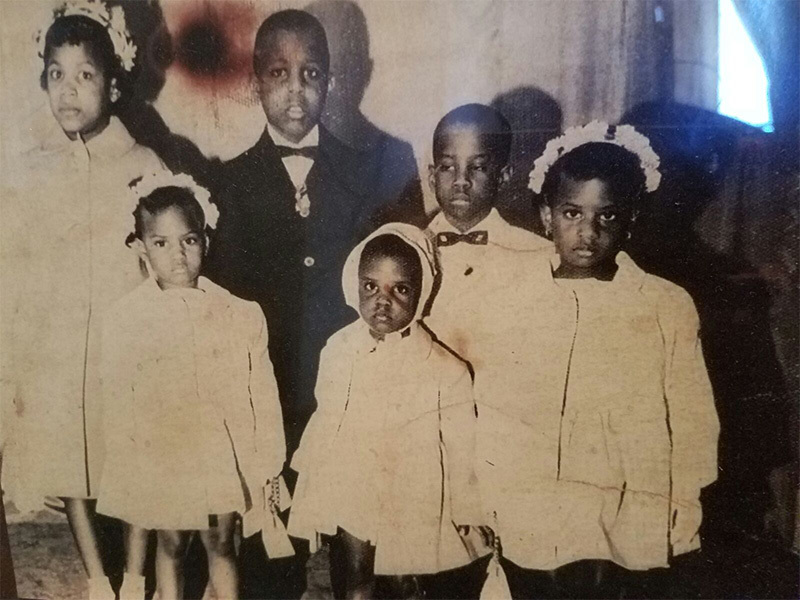 Boysie was allowed to join the choir of the grown-ups, and quickly joined the soprano section and ultimately became one of several lead singer in the gospel choir. 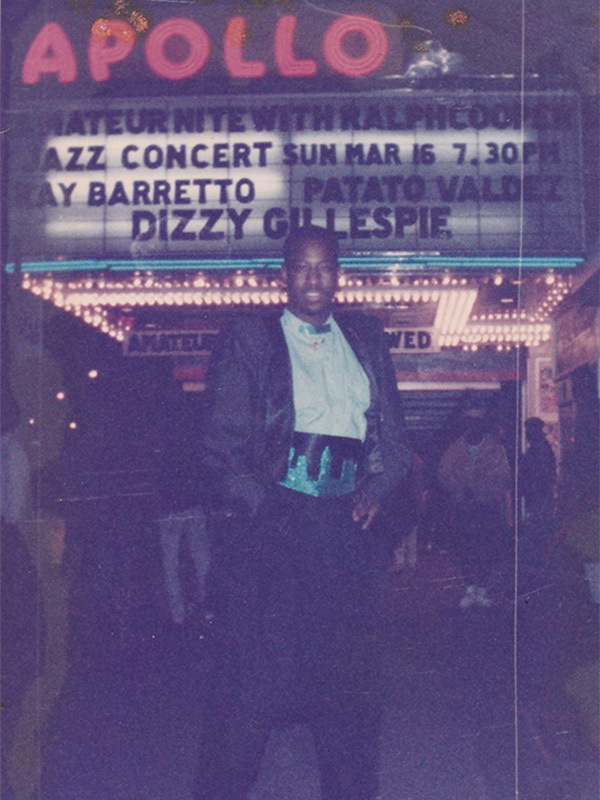 The next step came several years later: Boysie followed his heart and signed up for “Amateur Night” at the legendary Apollo theater in Harlem where many world-famous singers started their careers. In the audience could be found representatives of record companies and music agencies, which is still an industry tradition today. Boysie White won the talent show seven times, awarding him entrance into the “Top Dog Final” which he also won. 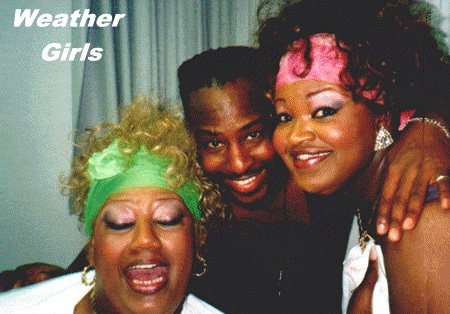 It was not long before Boysie joined the cast of the musical “Mama I Want To Sing” bringing him to Europe for the first time in 1989. “I want to stay here,” was his deepest wish – particularly Amsterdam. But it was not destined for this trip, so he returned to the US with his fellow cast. Boysie never gave up his dream of moving to Europe, so when the call came with an offer to join the cast of the European Tour of the musical “Hair”, “YES” burst out of him without thinking. Toothbrush packed – ready! The years 1992 and 1993 were characterized by the tour of the famous throughout Europe. Among other musical numbers he was a singer on the famous song “Aquarius”, popular around the world. 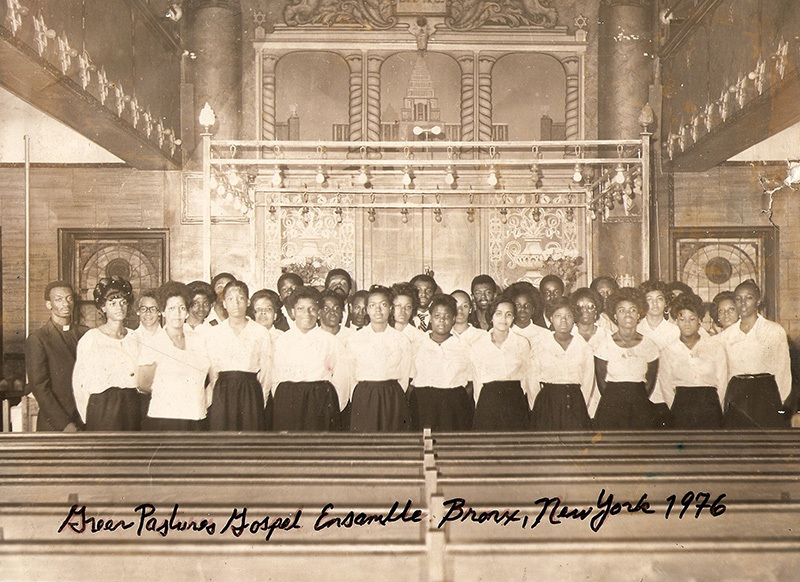 Boysie always smuggled a small group of singers from the cast to sing in hospitals or nursery schools in their free time, whether it was “Hair” or the Harlem Gospel Singers or the ensemble of “The Best of Broadway”. 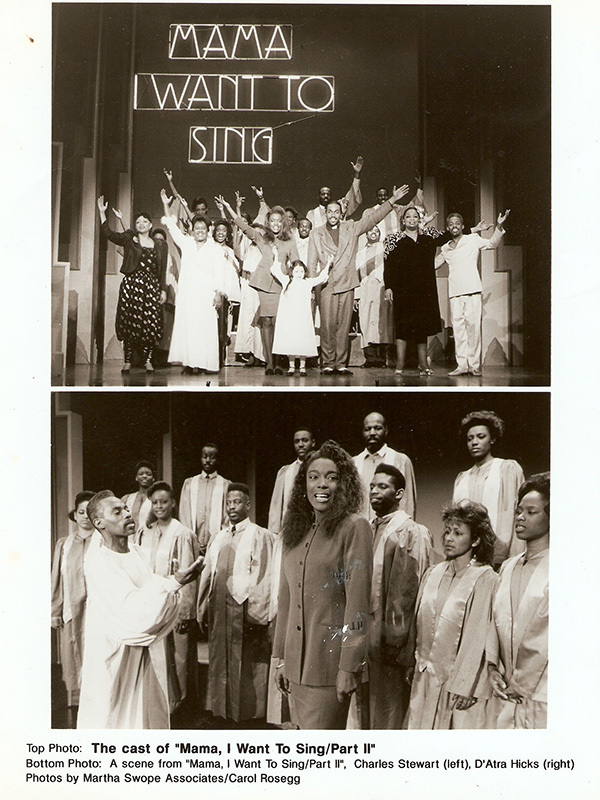 “I try,” the singer adds, “to reach people in a special way with my voice. My voice is for me a divine gift and I would like to spread the love of God with my singing. ” At times people come to him after the show, tell how they felt touched by his voice, how the tears flowed and how comforted they were. “A lot of love comes back to me from my audience – they are my inspiration and the reason why I love my job” says Boysie. The end of the tour with “Hair” approached, still Amsterdam was his goal. 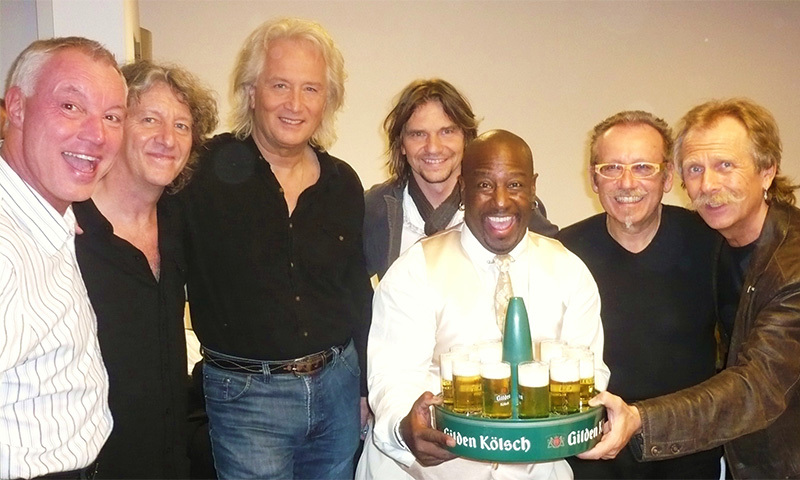 The producer left the group at Cologne’s main station, where a large crowd of enthusiastic “Hair” fans appeared immediately. Among them was a long time fan, who spontaneously offered Boysie lodging in Cologne. He could not say “No” and fell in love with the cosmopolitan, tolerant and humorous city. 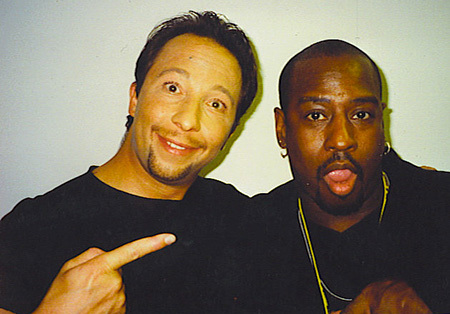 He found an apartment there where he lived from 1994 to 2001. The “International Baptist Church” in Cologne connected with him soon, where Boysie became a choir director. 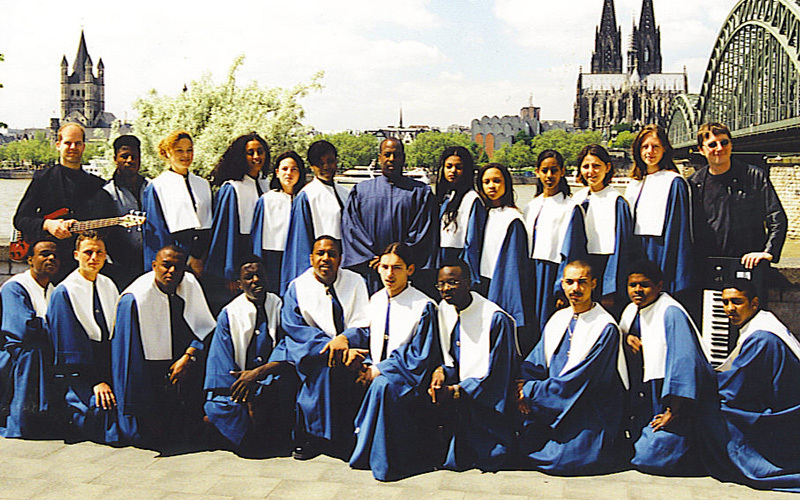 This was followed by other assignments in church communities, in studios, and later he was given the directors position of the Düsseldorf mass choir “New Life Fellowship”. 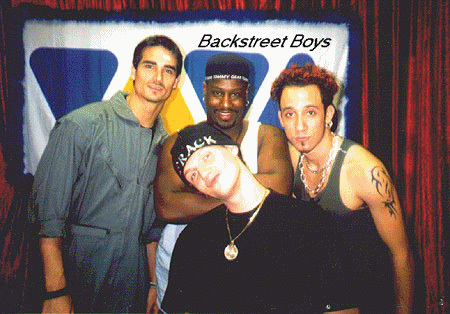 Boysie was a part of the choir at the legendary unplugged concert of the “Backstreet Boys” “A NIGHT OUT WITH THE BACKSTREET BOYS” on “Viva Television” 1998 in Cologne. 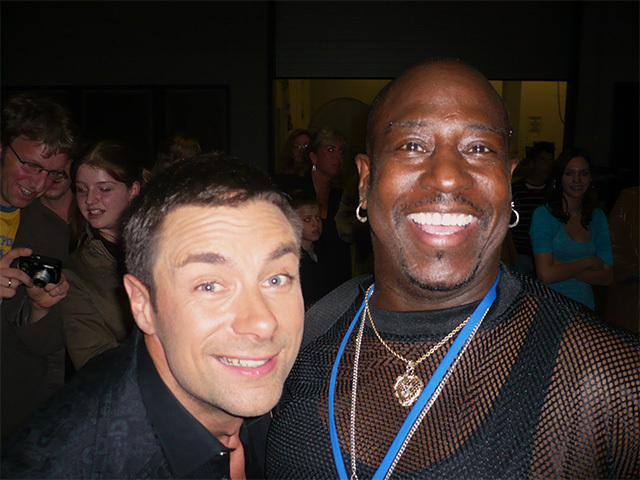 Whenever famous artists such as “The Weather Girls”, “DJ BoBo” or “LOONA” passing through Germany they called Boysie White to sing background vocals for them. 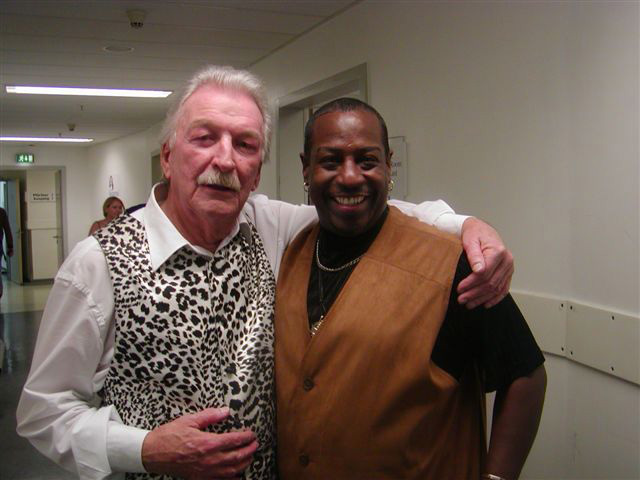 Höhner, Paveier, Alte Oper and Co.
Quickly Boysie was well known in the Cologne music scene and since the end of the 90s was a popular soloist for club bands. 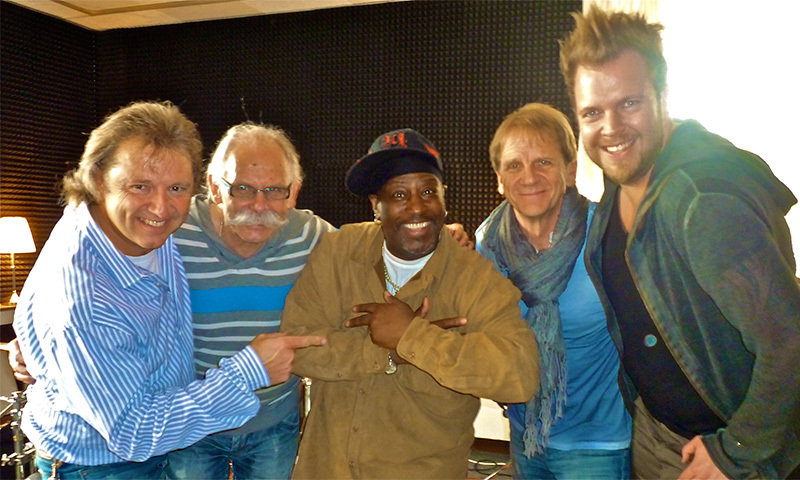 He regularly performed with Soul and Pop songs in the live music clubs of Cologne, such as the “China Club”, “Halle Tor 2”, “Paul’s Club” and the “Bruegel”. Galabands like “Fritzinger & Friends” and the “Jim Rockford Band” realized that he was not just singing, but worked his magic as an entertainer. From then the great event locations of Germany were his home the “Alte Oper” in Frankfurt, the “Bundespresseball – Hotel Intercontinental Berlin”, even the World Equestrian Festival “CHIO” in Aachen. 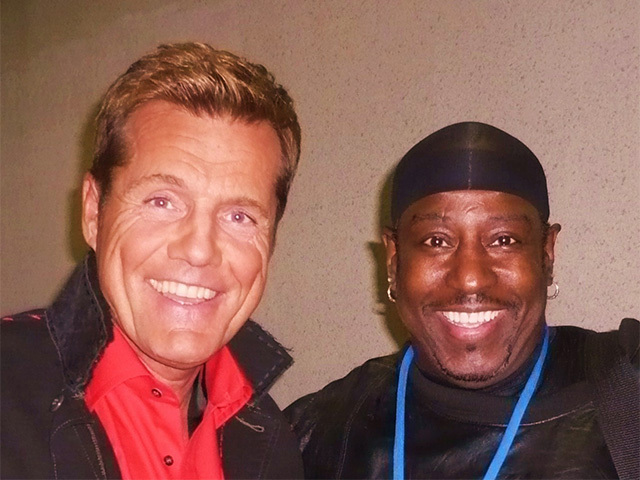 Other celebrities such as Barbara Becker, Stefan Raab, Marco Schreyl, James Last, Dieter Bohlen, Thomas Gottschalk and Bob Geldof crossed Boysie’s path. Personal highlights for the Cologner at heart were the concert for the 35th anniversary of the Cologne cult band “Höhner”, where Boysie sang for them at the sold-out LANXESS Arena “Oh Happy Day” or the anniversary of the Cologne carnival band “Paveier”, which had an open air concert at the Tanzbrunnen Köln. 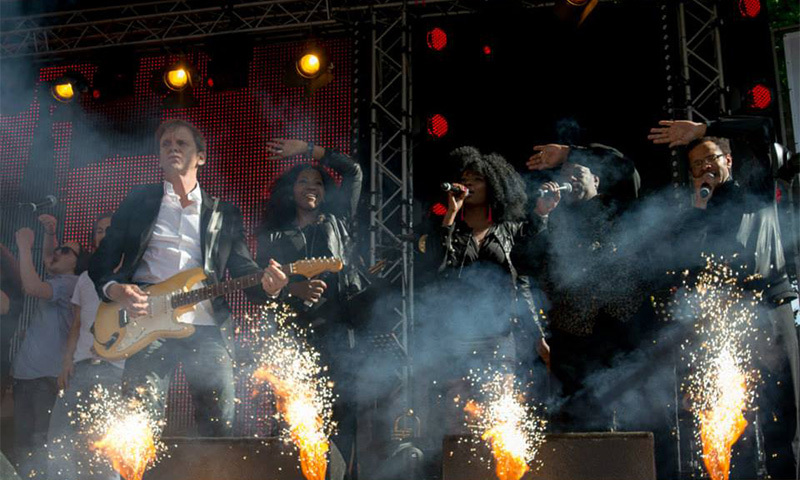 In other European countries he has also made the audience happy with his hearty performances. 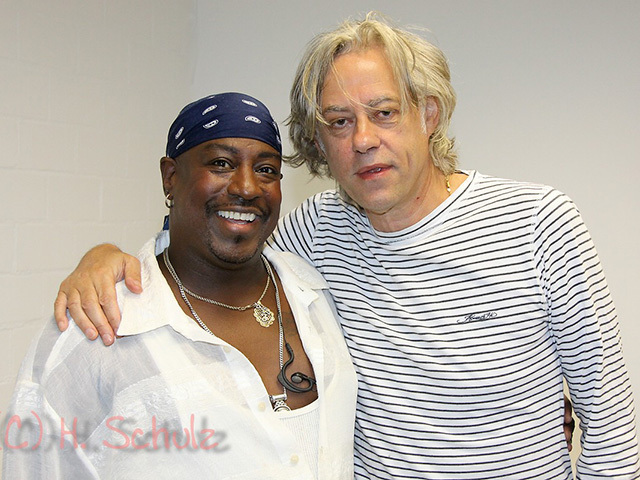 In other European countries he has also made the audience happy with his hearty performances. His engagements often led him to Switzerland, the Netherlands or Italy. The Italian television station “RAI Uno” devoted a show to him. 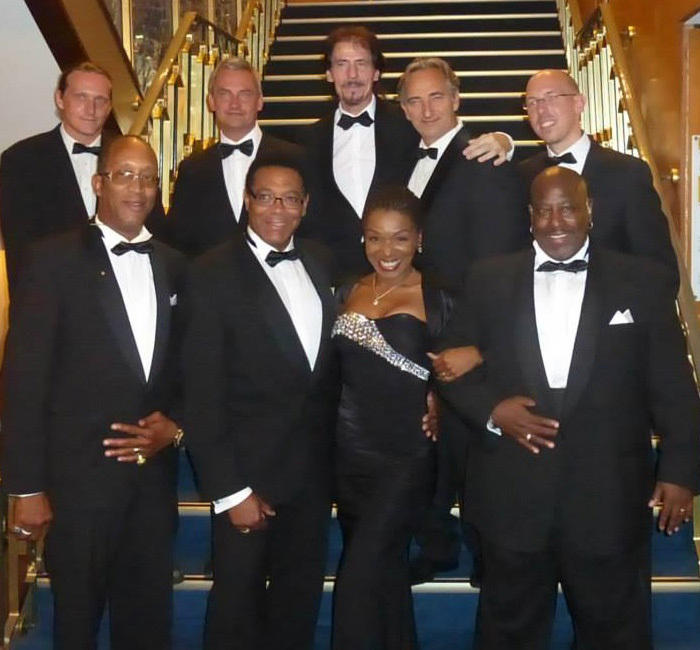 As a member of “The Magic Platters”, he has traveled through Europe since 2014 with songs such as “Only You” or “The Great Pretender”. Not only are the big stages important, but Boysie White also enjoys the closeness of small audiences. He loves to perform at private parties, such as birthdays and weddings.